Darren A. Pascarella - Farrell Fritz, P.C. 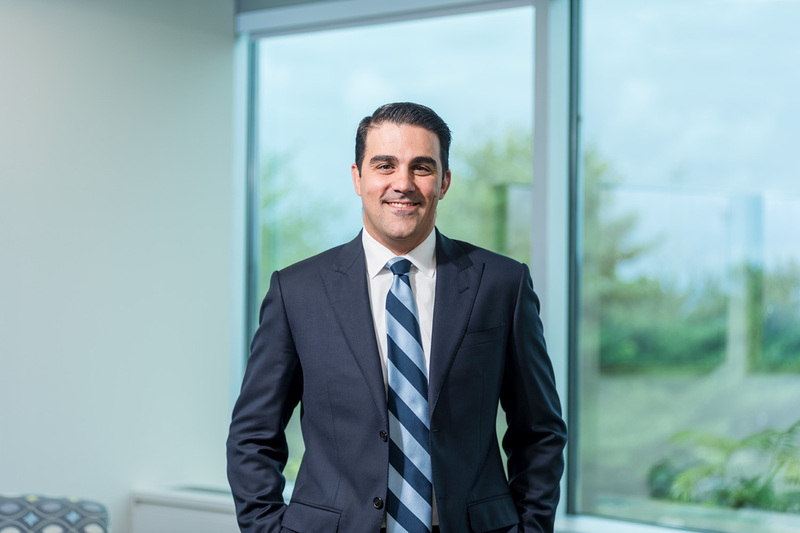 Darren A. Pascarella practices bankruptcy and creditors’ rights law and commercial litigation. He concentrates his practice in bankruptcy, commercial litigation and corporate workouts, and represents, among others, secured and unsecured creditors, creditors’ committees, mortgagees, and commercial landlords. Darren’s practice includes an emphasis on equipment financing and leasing. He represents lenders and lessors in and out of bankruptcy court in New York and throughout the United States in connection with equipment recovery, litigation, fraud investigations, workouts, and restructurings. He counsels clients in a variety of equipment leasing and financing transactions across multiple industries and a full range of assets including transportation (aircraft, rail, motor vehicles, and trailers), medical, and construction equipment. Prior to joining Farrell Fritz, Darren was an associate at Reed Smith, LLP (New York, NY).